This is the fourth in our series of blog posts on successful retirement/transition planning from a organizational perspective. In the first blog, we discussed the overall impact of an executive retirements. In the second post, we talked about succession planning. The third post addressed the transfer of institutional knowledge. This final post in the series talks about mentoring both pre- and post- exit. Although this topic is woven into succession planning and transfer of institutional knowledge, it gets its own shout-out in this post. We’re defining mentoring here as a combination of coaching and advice-giving—coaching in the sense that a mentor needs to know what a mentee wants to know and aspires to so that the advice is on target. 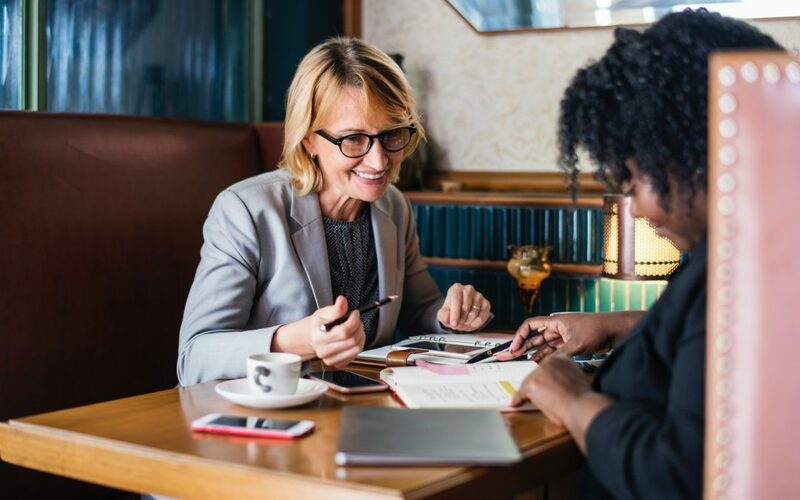 Mentoring also can involve sponsorship, wherein the mentor promotes a protegee for projects and/or presentations that showcase her skills and provide development opportunities. 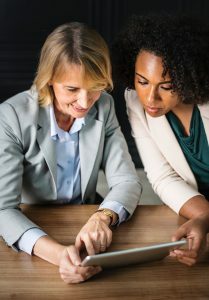 Most organizations place a high value on mentoring because it provides mentees with accelerated acculturation, a broader skill set, and a focused career path. That said, mentor/mentee appointments fall in the category of “ important, not urgent” and thus are often scratched—most often by the mentor—in order to meet urgent work demands. 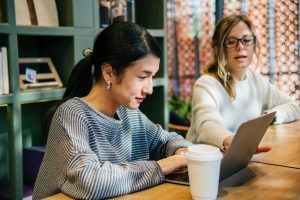 In fact, strong mentoring relationships provide value to most all employees—especially when the focus remains developmental rather than task-oriented. For retiring executives, mentoring yields its own rewards. It is satisfying to help mentees amp up their performance for their personal benefit and that of the organization. It is satisfying to share vast expertise and wisdom accumulated over their decades’ long distinguished careers. And it is satisfying to be appreciated for all that they know and the mentoring value they deliver. Mentoring is a great way for senior leaders to give back—both before they retire and afterward, as independent consultants or as volunteers. Mentoring is key—along with succession planning and transfer of institutional wisdom—to leveraging the brain trust that retiring executives represent. It would be a shame to celebrate retirements with little more than good-bye dinners and parting gifts when this precious resource is there for the taking. All it takes is a little planning. Find out more about how Life Reinspired programs can add value to your organization and to the lives of your retiring employees. Caroline MacNeill Hall is Co-Founder of Life Reinspired, a reset lab for successful Baby Boomers contemplating a meaningful next chapter of life. She is President of MAC Advisors, an executive coaching and leadership development company. She’s also senior faculty for the Coaches Training Institute.